18:11 | Lima, Feb. 11. Peru's 12-month-ahead inflation forecast fell from 2.50% in December 2018 to 2.48% in January 2019, Central Reserve Bank (BCR) reported. "This projection has remained within the target range since May 2017," it said. Likewise, the bank indicated that three groups of economic agents expect inflation to end 2019 and 2020 at 2.5%. 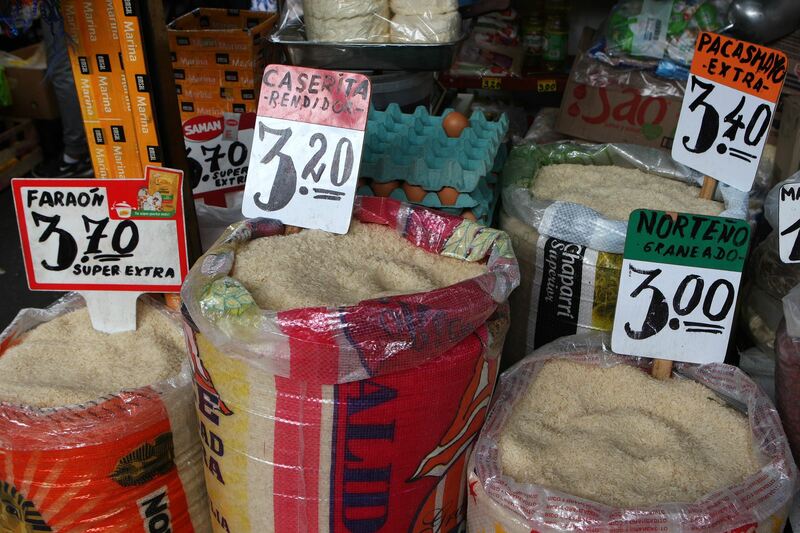 As is known, privately-run Banco de Credito's (BCP) Economic Studies Department stated Peru's annual inflation forecast for end 2019 stands at 2.5%. This projection took into account a 0.3 percentage point impact on inflation in 2018.